Looks like Hagstrom is doing the same thing. I suspect the Hagstrom will be substantially better than the SL. The electronics will be better and the hardware definitely looks better. These have stacked humbuckers. Reverb had a thing on them saying they were $99, when I looked them up only Sweetwater had them at $119. From the pictures they look pretty nice to myself. I own three real Lesters and one is a Standard. I could see me picking one of these up bolt on or not. My main concern is what the pickups sound like. I hope they would not be like the Epi bolt on SG Specials. I have one of those which I'm looking into changing the pups out on. 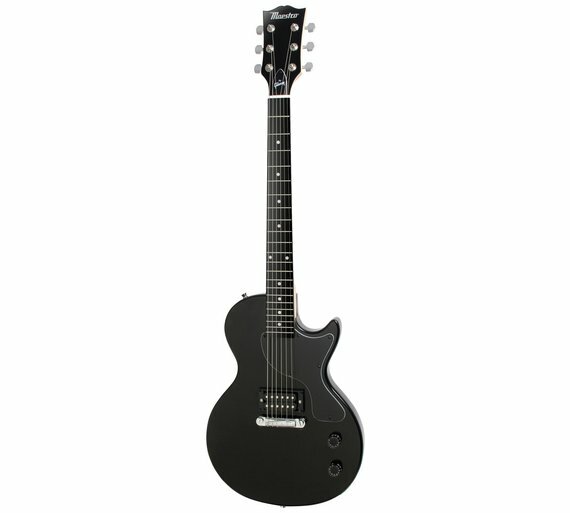 Les Paul SL - same neck as a Wildkat? 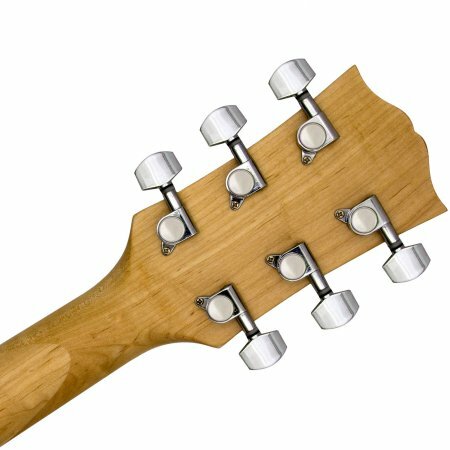 Slim taper D neck according to Reverb. I wonder if these are Chinese made? It's a beginners guitar. Nothing wrong with that, you have to start somewhere. Now coming through in October at £89 including delivery. What's not to like, I might buy one just to see. Here is the latest video from 60 Second Hum. To summarize the video, he says it is a great modifying platform but all the components are junk. He doesn't recommend the guitar. Interesting. 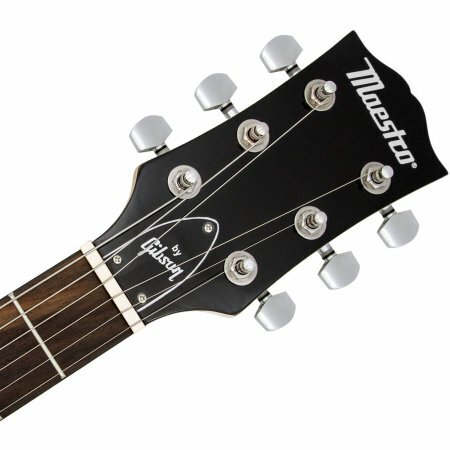 I would think the tuners, for instance, would be the same as on my PlusTop. And they're every bit as good as the Grovers on my Gibson V... Well, they look the same and both work well. Kind of like the color! Shh - don't tell anyone. Couldn't be arsed to watch the whole thing (well, I could, but am on a crap connection), did he mention the fret wire? I've been on a Slash kick lately, and while they intonate perfectly, my frets are assuming a pyramid shape. The good thing is they're evenly crap. A refret is half the price of a 2018 Gibson Tribute. I'm a bit GASsy. I can see it already: Mom shouting, what, you stopped eating? Me: that's the gist of it, yes. Mom: you can't do that! Me: I can. I have. I did. I will. I guess it's a parent thing - I don't want to make it seem like I go hungry. My priorities are askew at times, let's put it that way. 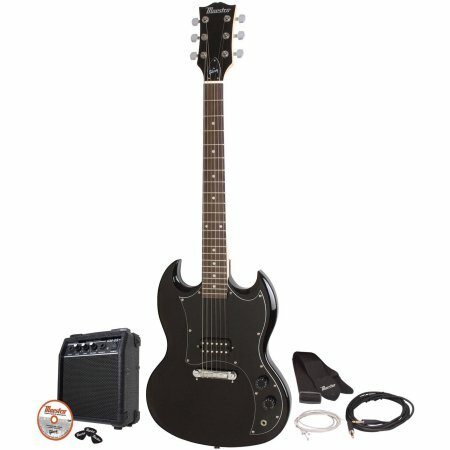 I ordered 2 of them i have the first one its a great guitar for the money it plays well and it doesn't look that bad i am giving one as a gift for Christmas. 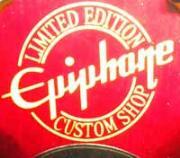 Great guitar to start with i didn't have a guitar at that price when i started playing . I put new strings on it and set it up its a great guitar . And i am going to keep one for my self . Bohlinger had a good time with one. I don't listen to all the naysayers. For $99 it's a no brainer. I've seen some great demo videos on these and for this amount of change - the worse that can happen is I end up with a great wall hanger for my studio. It won't be here until next Wednesday because it's being shipped Fedex but I've been waiting for over 2 1/2 months now since I first read about these and finally someone got them in stock. I'll post a thorough review and pictures when she gets here.